All products are available in standard 8 oz. and 16 oz. sealed poly prop bags. 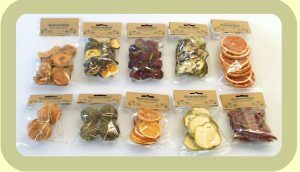 Craft bags have 10 slices or 2 to 4 whole fruits per bag and are available with header card, label and UPC code. All packages are heat sealed for protection against humidity and infestation. 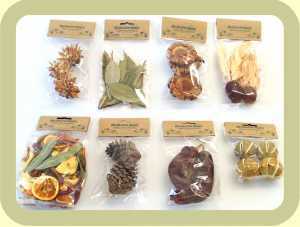 Custom packaging is available and could be designed according to customer specification.